Not only do Arizona and Thailand share similar warm weather, but the two also shares a similar economy. According to the U.S. Department of Commerce, Arizona's gross domestic product falls in the neighborhood of $197 billion, right on par with Thailand's. "Thailand is a growing economy, as well as Arizona," said Dan Flack, a financial planner in the Phoenix office of Pacwest Financial Management. 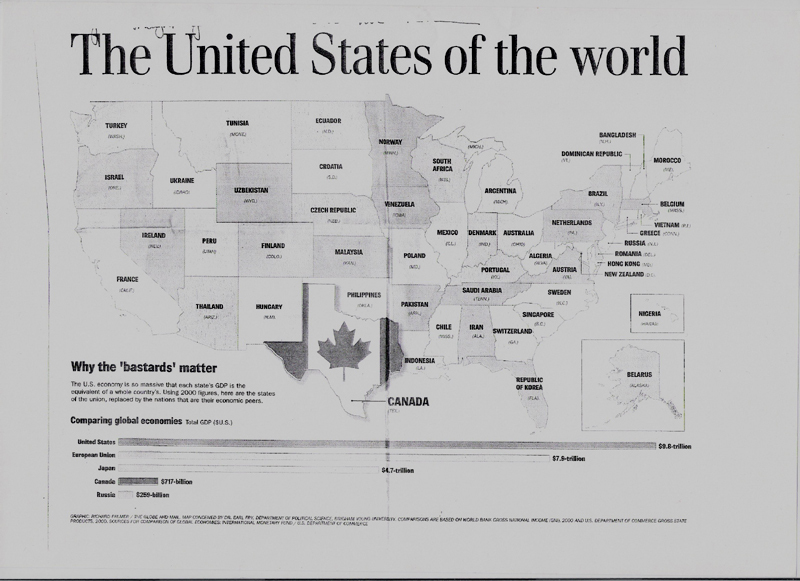 The company included a U.S. map with its GDP counterparts around the world in its latest quarterly newsletter. The Thai government's latest Board of Investment survey shows that foreign investors - especially those from Japan, Taiwan, Singapore and the United States - remain confident of Thailand's potential. Although just under a fifth of organizations sent a questionnaire actually responded, 43 percent of those that did said they remained confident in Thailand's potential and indicated they would maintain their investment at the same level. 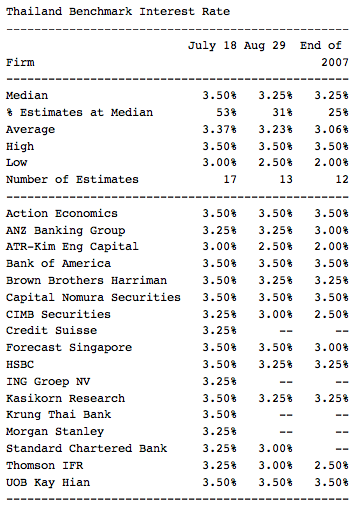 Meanwhile, 35 percent of respondents said they planned to expand their current investment in Thailand. Four percent stated they were considering downsizing their businesses in Thailand or moving their ventures to another country.